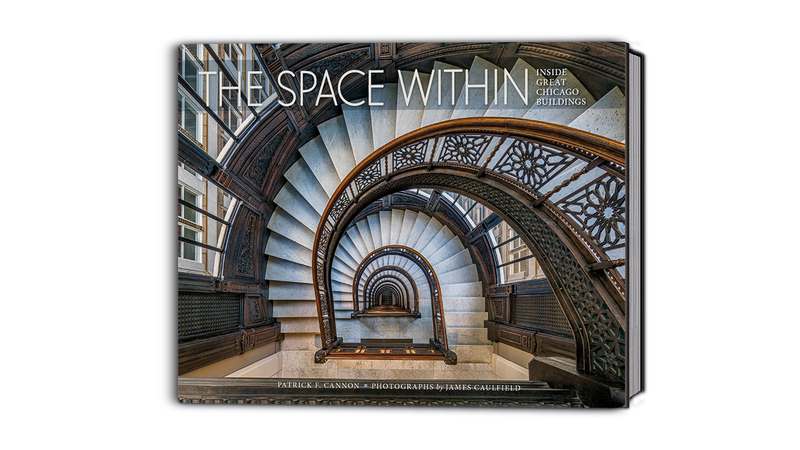 The new book “The Space Within: Inside Chicago’s Great Buildings” not only borrows Wright’s words for its title, it takes his words to heart as it gives an intimate look at the interiors of Chicago’s most remarkable homes, public and commercial buildings and houses of worship. Author Patrick Cannon takes us inside these Chicago treasures. Sept. 7: Architecture critic Blair Kamin on the future redevelopment of the Tribune Tower and the rise of a new Jeanne Gang-designed addition to the Chicago skyline. Aug. 3: The secret got out last week, but the Obama Foundation made it official at a news conference on Wednesday: Jackson Park will be the main home of the 44th U.S. president's library.